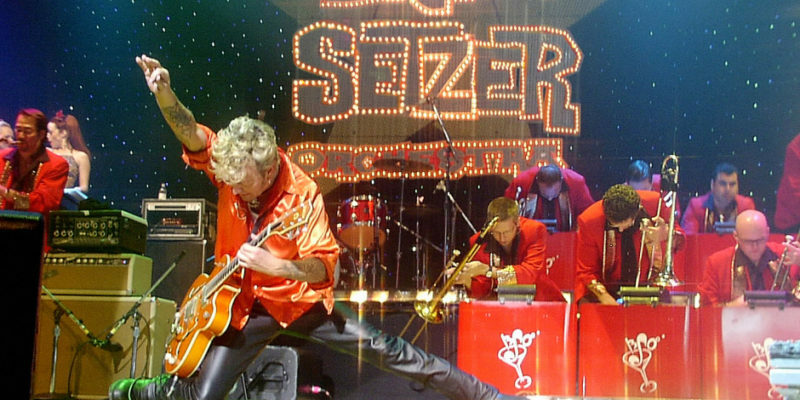 Brian Setzer Orchestra Christmas Rocks Concert! 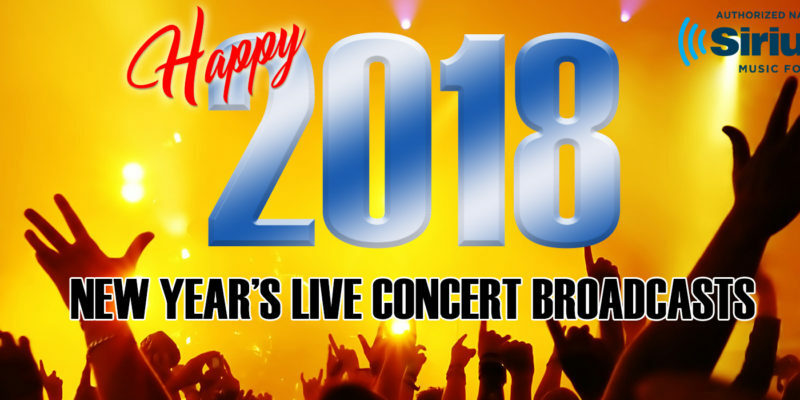 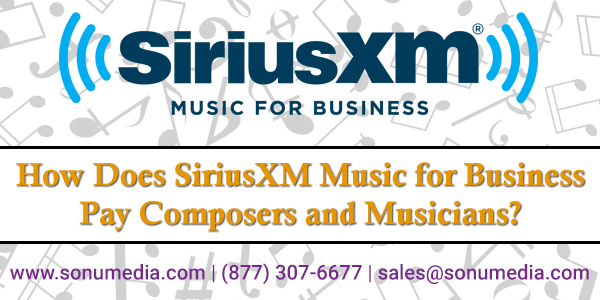 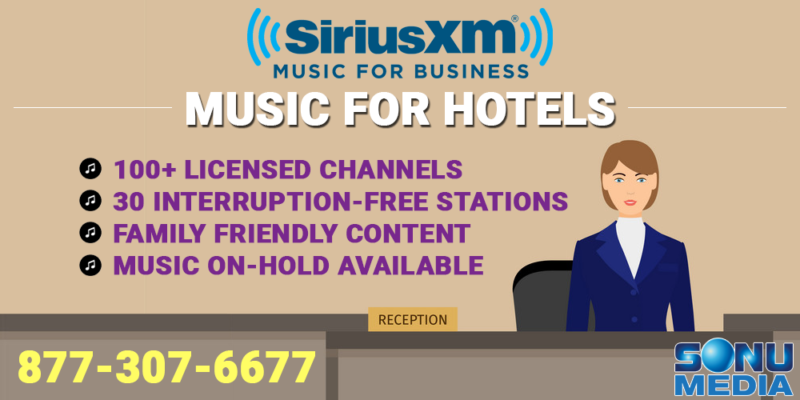 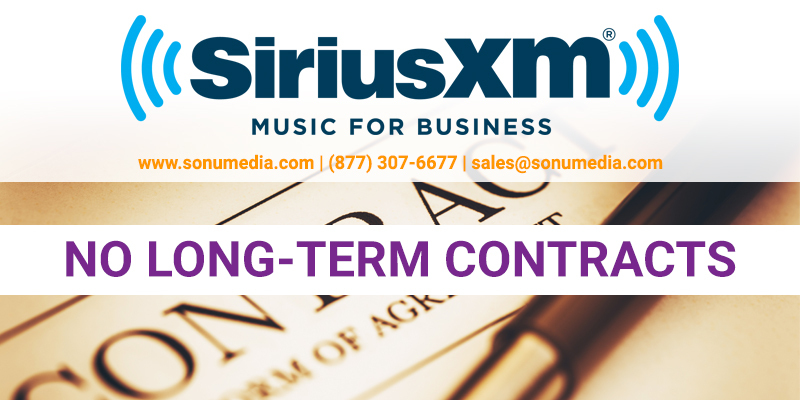 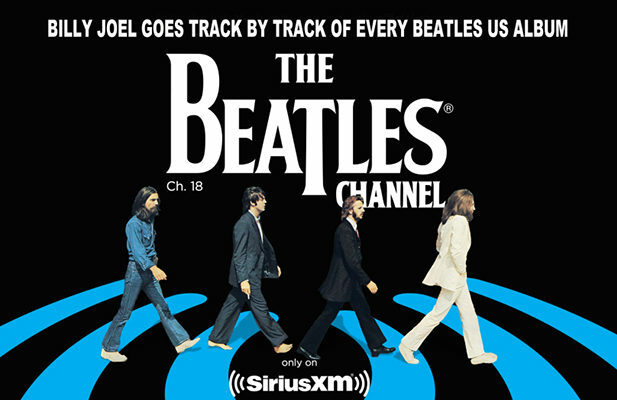 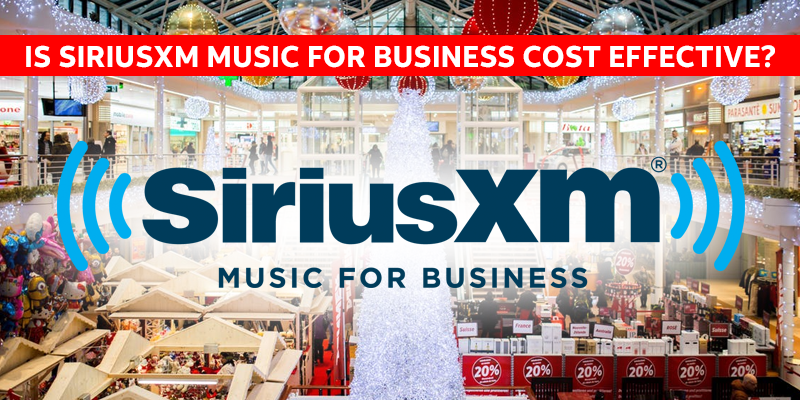 Is SiriusXM Music for Business Cost Effective? 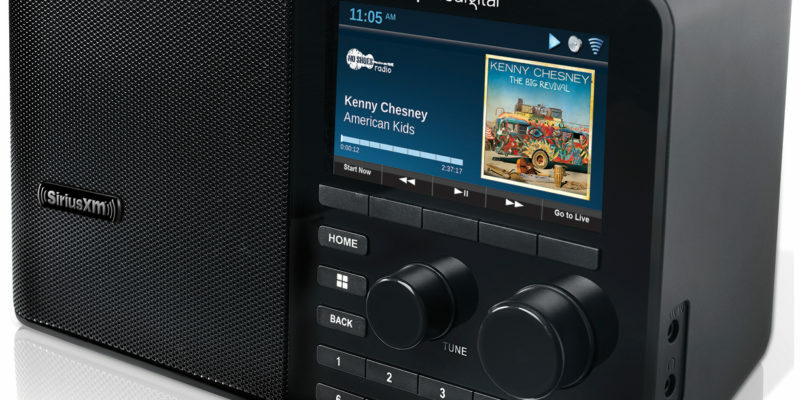 How Does On-Hold Messaging Increase Sales?